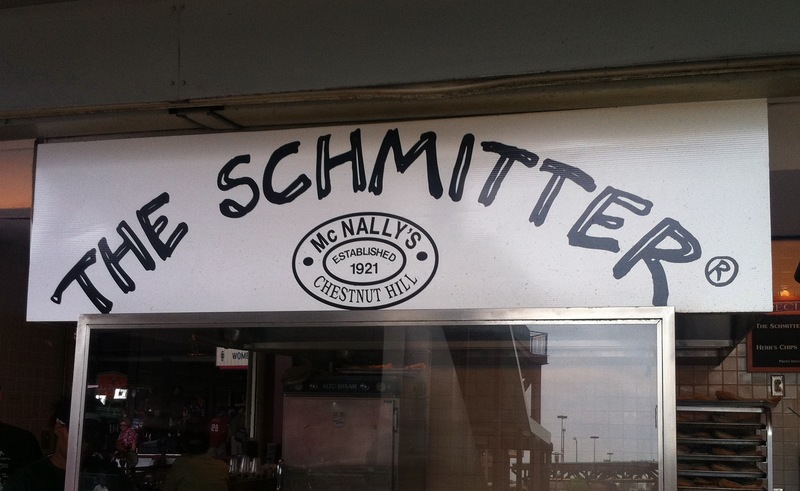 Established in 1921 by Rose McNally hard by the Route 23 Trolley turnout on the highest hill in Philadelphia. McNally's Quick Lunch was intended to simply provide a warm & hospitable respite to PRT trolley operators including her husband Hugh working the world's longest trolley line. Word of her simple but delicious fare quickly spread and soon Rose had plenty of customers. Today you'll find her great-granddaughters, Anne & Meg, just across the tracks, offering the same fresh meals and generous hospitality in the same identical building Rose & Hugh purchased in 1927 to accomodate their growing business.